I can’t be the only novelist who fantasizes about one day seeing her characters romping around on the silver screen. It’s a joke, of course, so long as I continue to sell just about enough books to keep myself in coffee, but what’s the point of being a writer if you can’t make stuff up? Besides, because I approach the world from the perspective of an intensely visual person—even my story ideas begin as images in my head—casting my characters has become an important step in getting myself ready to write. I work full-time, you see, on other things—and although I always plan to put in an hour or so at the end of each workday, too often I don’t get through an article on schedule or someone writes at 4 PM desperate for a file or a book or information only I can provide. As a result, every Friday requires me to reorient myself to my current characters and story. These blog posts offer a pathway for making that transition (one reason I update the blog each Friday). Editing previously written scenes and researching new ones also pull me back into the current book. 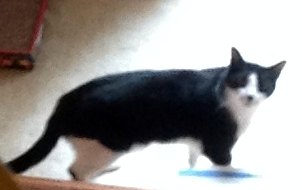 A third method involves pictures: photographs, paintings, maps that represent my characters, settings, or plot points. As I mentioned last year in “The Technology of Writing,” one of the main things I love about the novel-writing program Storyist is that it lets me see my characters or settings as Polaroids pinned on a cork board while I’m writing. I choose paintings for many of the minor characters, especially the wonderful historical paintings of Konstantin and Vladimir Makovsky, some of which also appear on this blog. But for the major characters I choose actors, even though I am well aware that if my novels ever do give rise to screenplays, authors do not get to pick their own casts. Since I first saw Chris Pine in the 2009 Star Trek reboot, I have imagined him as Daniil, hero of The Golden Lynx and my work-in-progress The Swan Princess. He has the right look and, more important, the right devil-may-care attitude. But since sixteenth-century Russian noblemen did not run around in Star Fleet uniforms, for years I relied on pictures of Henry Cavill as Charles Brandon in The Tudors (also a worthy contender for the role of Daniil!). 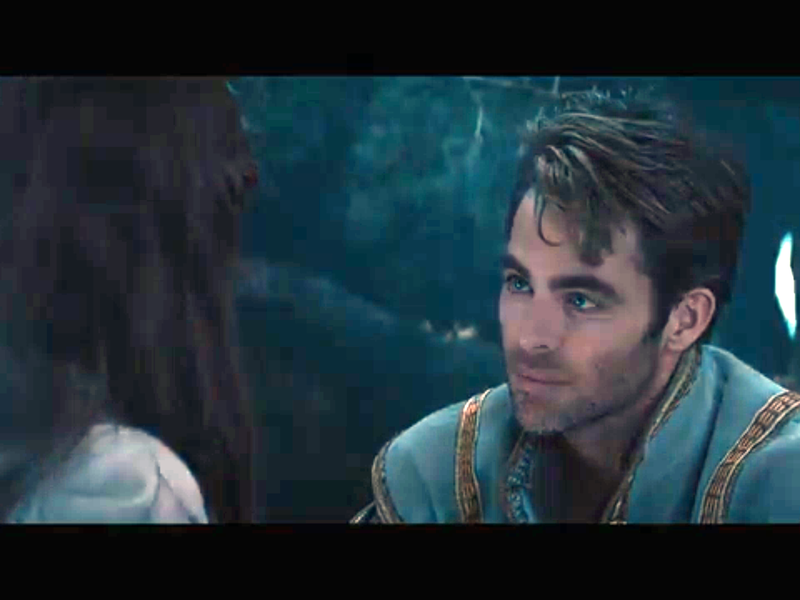 Still, it made my day when, while procrastinating—er, priming the creative pump—on the Internet, I discovered screen shots of Chris Pine as Cinderella’s Prince Charming in Into the Woods. More eighteenth century than sixteenth, but close enough. At one point, he’s even riding a horse. The joy of my weekend, thanks to a Netflix subscription, will be watching Prince Charming in action. Here the poor man is about to get the boot (I think, based on the plot summary) from Anna Kendrick—who, although not my idea of Nasan, could be her in this particular shot. Woods play a big part in The Swan Princess, as one would expect in a novel set in the Russian North, and the dim light turns the actress’s hair to black, rather than its natural brown. 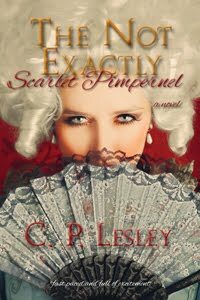 By the time The Golden Lynx finds its director, if it ever does, Pine will, alas, be too old for Daniil, who is nineteen at the beginning of the series and no more than twenty-five by the end. Some other as yet unknown young hot shot will have to take on the role. But for now, Captain Kirk will do just fine. Images: Screen shots of my working file for The Swan Princess and from Into the Woods (2014). I must confess that, even though my heritage is 100% Scots, my interest in history has rarely extended to the land of my ancestors. Except for Dorothy Dunnett’s Lymond Chronicles, most of which take place outside Scotland, Marie Macpherson’s evocative The First Blast of the Trumpet (about John Knox), and the occasional Highland romance of a misspent youth, I rarely even read fiction set in Scotland. This response grows out of a sense, true or false, that Scottish history stops being depressing right around the time when the Stuarts take the English crown in 1603. The thirteenth century, when the clans couldn’t stop bickering long enough to keep William Wallace from a grisly execution or even agree on a king, was a particularly dark time. Yet when Glen Craney wrote to me to propose a New Books in Historical Fiction interview about his novel The Spider and the Stone—based on the life of James Douglas, the man whose steadfast support for Robert the Bruce secured Scotland’s independence for a few more centuries—I decided I really should read the book. I had, after all, grown up on stories of the Bruce and the spider in the cave, as well as tales of Edward I’s confiscation of Scotland’s coronation stone and its attempted recovery in 1950. And I’m glad I did—read the book, that is. It’s a fun read and includes a twist that I won’t reveal about the Stone of Scone (pronounced Skoon, by the way) that fit wonderfully within the world of the story, as well as a collection of magnificently despicable characters operating on both sides of the border. And it made me think: is it possible that the history of thirteenth-century Scotland is badly taught at the elementary and high-school levels? Because the version I learned implied that the clans should have seen that the needs of the nation took precedence over the interests of their own lineages. But where in Europe was that the case, even in the fifteenth or sixteenth centuries? The Russian aristocratic clans fought, too, over precedence and privileges. The Russians did agree on the charismatic principle of the ruling dynasty, which existed apart and above the individual boyar clans. 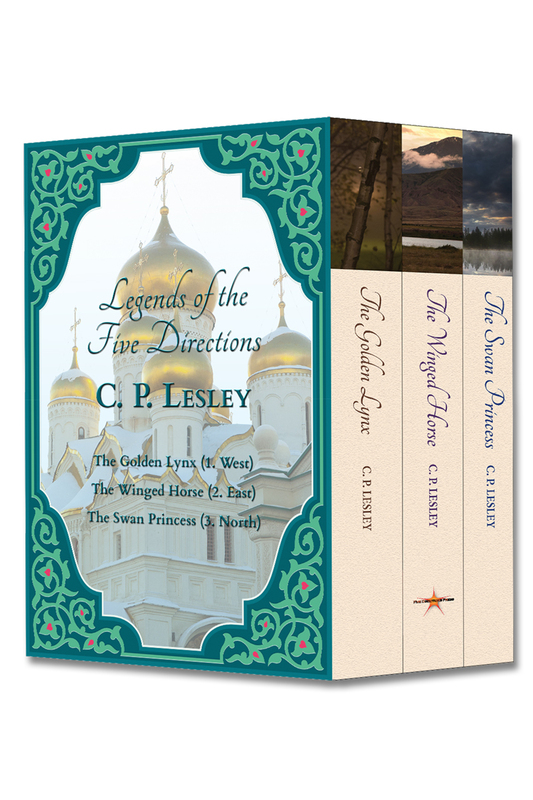 The turmoil in the early part of Ivan the Terrible’s (1530–84) reign—the subject of my Legends of the Five Directions novels—came about because the clans could not agree on the pecking order among themselves, since Ivan was too young to marry and establish said pecking order for them. But when the old dynasty died out in 1598 and a new one had to be chosen, Russia managed no better than Scotland. In both cases, the idea of “nation” meant little compared to the concept of lineage. Read in that light, Scottish history doesn’t seem so depressing after all. Scotland, 1296: William Wallace is leading the resistance against the English while the clans fight one another as fiercely as they attack the invaders from the south. Two candidates in particular claim the throne: the Red Comyn and Bruce the Competitor. Neither can rule without support from Clan Macduff. 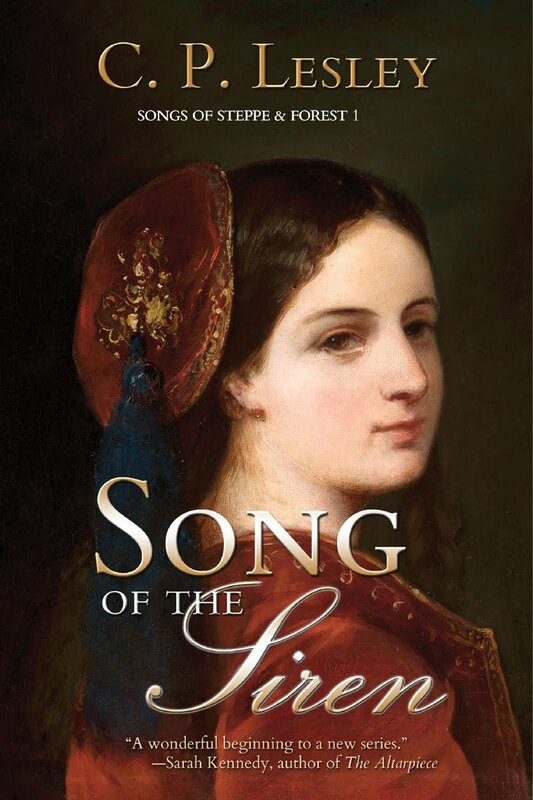 But when Comyn secures the hand of Isabelle Macduff for his heir, his success appears assured. No matter that Isabelle prefers James Douglas, whose family supports Bruce. In 1296, a woman must accept her father’s choice of husband. Isabelle’s fate is sealed. In The Spider and the Stone: A Novel of the Black Douglas (Brigid’s Fire Books, 2014), Glen Craney reveals the events that led up to and beyond the Battle of Bannockburn in 1314. 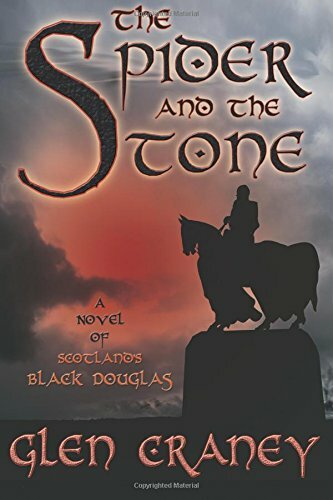 Rich in historical detail and powerful personalities in conflict, this is a story that picks up where Braveheart ends and follows the drive to keep Scotland independent to its successful, if temporary, conclusion. As will surprise approximately no one, this week saw the release of Harper Lee’s Go Set a Watchman, referred to in the book description as “a landmark new novel set two decades after her beloved Pulitzer Prize-winning masterpiece, To Kill a Mockingbird.” The book is hailed across the Internet as the long-awaited second book by a reclusive author and as the sequel to a classic. Now I have no objection to book publishers releasing highly anticipated books; publishing is a tough business, with few guaranteed successes and a lot of gambles. And if Harper Lee can make money in her old age off a book no one knew existed until a few years ago (stories vary on just how many), more power to her. Still, it seems to me that we should be clear about what exactly this book is. It is not a second novel. It is not even a sequel, except in the sense that the action takes place twenty years after To Kill a Mockingbird. It is, as everyone involved freely admits, a rough draft that was not initially accepted for publication. That makes it very interesting, but for reasons other than those suggested by the phrases “sequel” and “second book.” And those who are complaining about the unexpected portrayals of Atticus Finch and of Scout might want to keep that distinction in mind. One of the losses created by the widespread adoption of the computer—as marvelous and irreplaceable as that invention has been, for writers especially—is the virtual disappearance of rough drafts. 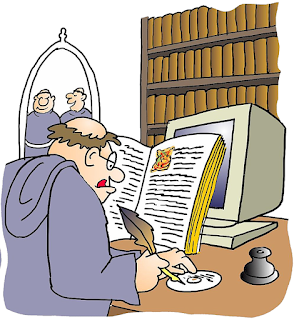 Technologies change, hard disks fill up, projects end, and files are deleted or become unreadable. The many hand-copied drafts of War and Peace may have undermined the marriage of Leo and Sophia Tolstoy, but they are a treasure trove for literary scholars and historians. Watching a writer at work—pruning characters, developing motivations, changing plots and settings and even time periods, switching points of view—offers insights into the creative process and the craft of writing that can seldom be duplicated by other means. Novels do not burst into life full grown, like Athena from the head of Zeus. They must be nurtured and cultivated, prodded and tested. What will heighten the conflict here? What adds to the drama there? Which perspective offers the most immediate impact or best serves the needs of the story? Does this character need more complexity or less? Should that person even play a part in the book? Does this one need an entire novel of her own? And so forth, and so on. Even in this era of instantaneous self-publication, most novels go through dozens of rewrites before the authors dare release their darlings into a cruel and unforgiving world. So one day, when I can afford it, I will read both versions of Harper Lee’s classic novel to see what decisions she and her editor made that turned a rough draft—which the early reviews suggest was flawed, like any rough draft—into that Pulitzer Prize-winning masterpiece. I will read them in order—Watchman, then Mockingbird—in a chapter by chapter comparison. I will watch the film with Gregory Peck, too, because turning a novel into a screenplay demands another level of skill. I will do these things because as a writer of historical and futuristic fiction, I want to master my craft and write the best novels I can. But I will not be expecting a sequel, and I will be surprised (perhaps even a bit disappointed) if Harper Lee’s “second” book turns out to be better than her first. 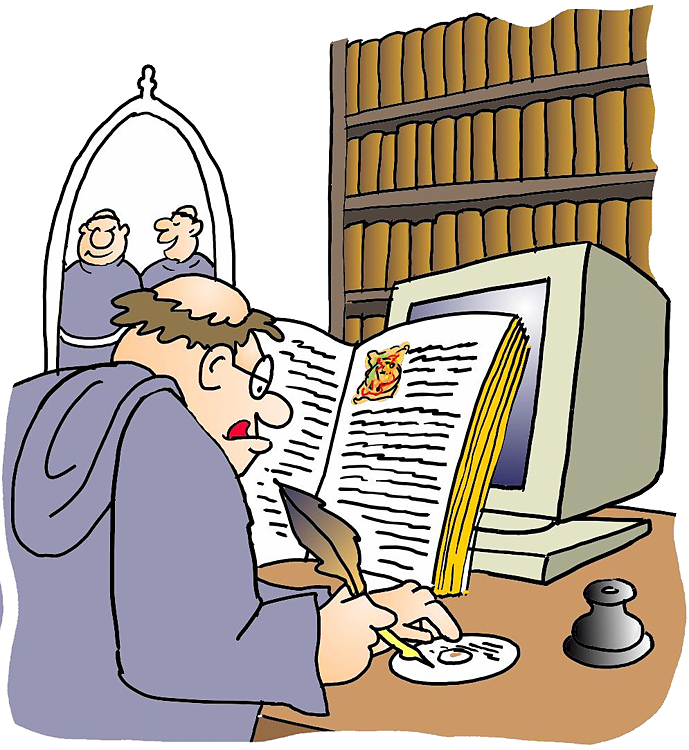 Or How Accurate Can Historical Novels Be? When I published The Golden Lynx and The Winged Horse, I told my fellow historians that these were novels accurate enough to assign to students. I don’t think I would say that today. Because my reasons get to the heart of a question that plagues many historical novelists, I’ve decided to share them here. For sure, if you want to start a thriving discussion on GoodReads or Facebook, post a topic on the line separating fact from fiction in historical novels. A few years ago, the historian Ian Mortimer, who writes fiction under the pen name James Forrester, took issue with the prizewinning novelist Hilary Mantel over this very question—which Mortimer and I also discussed in our New Books in Historical Fiction interview. There are good arguments on both sides, but what is the essence of the debate? In part, it’s a question of terminology. “Accurate,” to a historian, means verifiable from documentary or physical evidence. Details in a novel can often be verified, but the novel itself is an exercise of the imagination. As soon as an author creates a character and invests that character with thoughts and emotions and dialogue, the resulting product ceases to be verifiable and is therefore not accurate, in historical terms. Plausible maybe, well informed possibly, but not accurate. Moreover, historical novels, precisely because of their emotional power, can be insidious, in the sense that a reader caught up in a story—especially one that includes actual historical characters—may believe that something happened that the author has in fact made up or changed for the sake of the story. A historical note pointing out such differences helps, but memory has a way of retaining the scene and forgetting the caveat. Memory is linked to emotion, and fiction depends on feeling. Even without deliberate distortion (two characters rolled into one, for example), a novel creates images of a past that is to some extent not genuine. 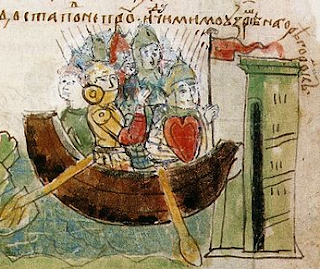 Is This What a Real Boat Looked Like? Then there is the issue of errors and lacunae, in both the novels themselves and the history that informs them. I am a professional historian specializing in the area and the period in which I set my fiction, but I make mistakes too. It’s unavoidable. Sometimes the documents have vanished or never existed; sometimes the writer doesn’t find them in time; often interpretations differ—and even when they don’t, we seldom have a complete picture of the past. Historians can say “we don’t know”; novelists don’t have that luxury. To tell a coherent story, you must fill in the gaps. Can we aim for authenticity, then? Admittedly, all writers, of both fiction and nonfiction, are creatures of the times in which we live. We see the past through a presentist lens. Perhaps more important, so do our readers. How many people want to read about a romantic hero who acts with the brutality of a twelfth-century knight, kills anyone who crosses him, thinks women have half a brain at best, and beats his wife and children? Yet a hero who is sensitive and enlightened enough for modern tastes can reasonably be judged inauthentic. With certain exceptions, though, I would argue that authenticity and plausibility are attainable goals. The dictionary definitions of “authentic” include “worthy of acceptance or belief as conforming to or based on fact” and “conforming to an original so as to reproduce essential features.” To me, this exactly describes what good historical novelists do. A medieval knight carrying a cellphone or saying, “Here’s your hat, what’s your hurry?” (unless it is a time-travel tale) is not authentic. A sixteenth-century Russian noble girl who expects to meet her future husband at the wedding is authentic (behaving in a manner true to her time); one who runs off with a boy she has met around the house or at church in defiance of her parents’ wishes had better have a darned good explanation and anticipate a difficult life. The unattainability of accuracy does not mean that anything goes. Now, I have never pretended that my novels are anything other than fiction. And I stick as close to the facts as I can. 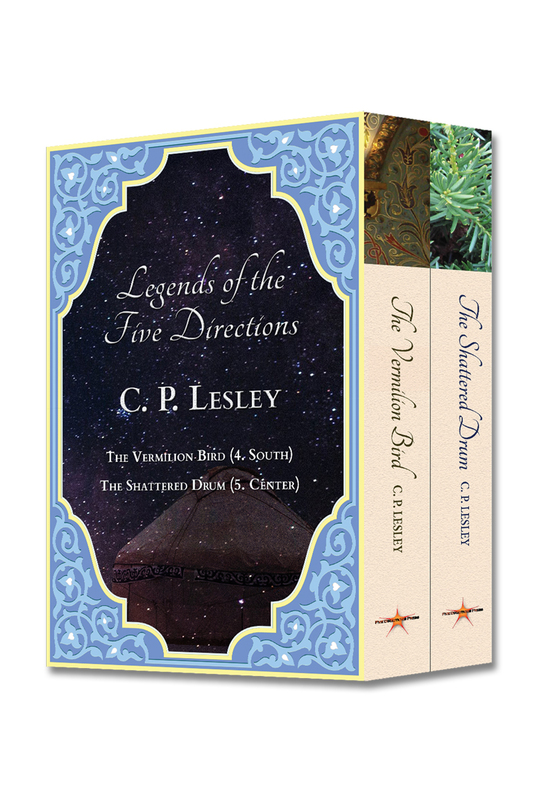 Even today, I would argue that my Legends of the Five Directions series describes a world closer to contemporary historians’ perceptions of how sixteenth-century Russia operated than that presented in many older academic works. But the farther I get into this saga, the more I recognize the impossibility of verifying—or even researching—every detail that goes into my stories. And that is why these days I describe them as well informed or fun to read rather than as historically accurate portrayals of the Russian past. Image: “Askold and Dir,” Radziwill Chronicle (late 15th century), via Wikimedia Commons. This image is in the public domain because of its age. 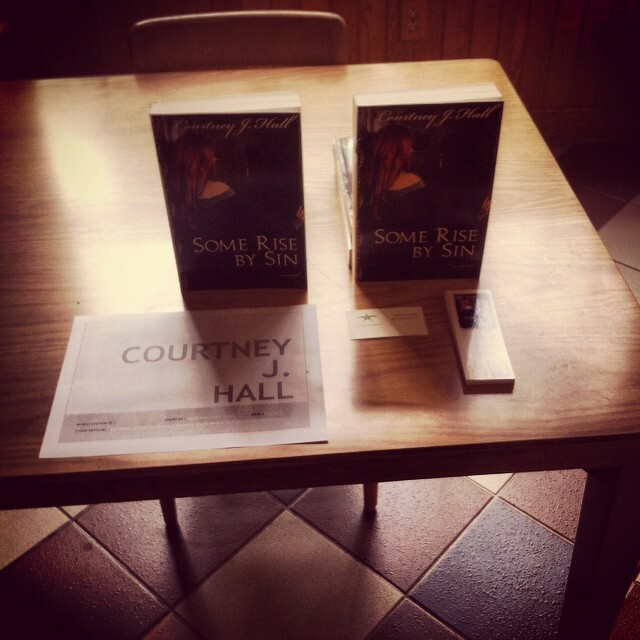 As I’ve made clear more than once, marketing is not my favorite part of life as a semi-independent author. Essential, yes. Enjoyable, not so much. But there is one big exception to my instinctive dislike for self-promotion, and that’s getting out and meeting readers and other writers. So when the local library approached me to show up at something they called the Independent’s Day Book Fair, I didn’t hesitate to say yes. I figured that whatever happened, I could hang around for a couple of hours chatting with other local authors, and that in itself would be worthwhile. The first step, of course, was to ensure that I wasn’t the only member of Five Directions Press invited. I talked to my pals and the librarian in charge of organizing the event, and we agreed that we would all try to make it, sharing a single table to keep plenty of seats available for other folks. Between the initial contact and the event, Five Directions Press grew—and life intervened, as it tends to do—but in the end, five of us appeared yesterday with all eleven of our published books (a twelfth is due this fall), free bookmarks to give away, and our lovely Five Directions Press banner. It was a lot of fun. 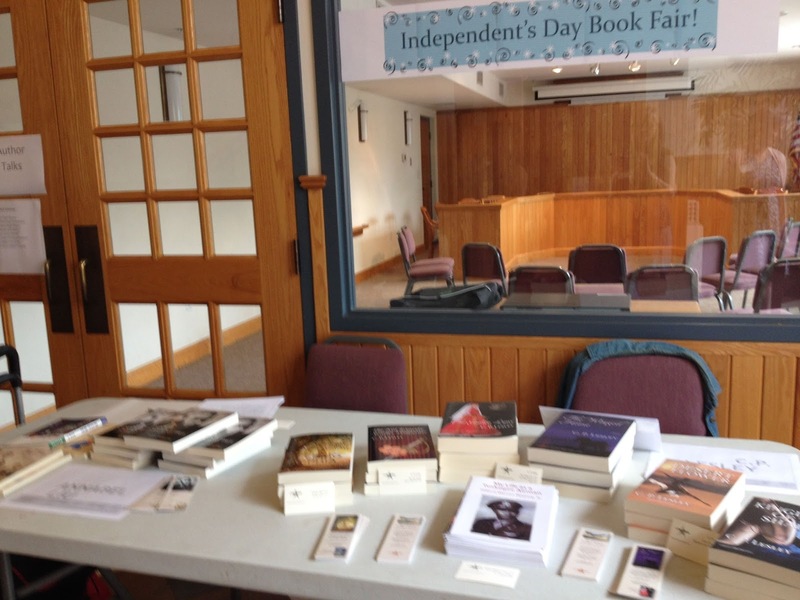 We didn’t sell as many books as we hoped, but we made some great contacts and developed a healthy sense of how much excellent writing self-published authors are producing, from nonfiction to poetry. We got to hear a lot of interesting short talks from other writers and gave a short presentation of our own about Five Directions Press. So many thanks to the organizers, our fellow-participants, and the readers who chose to attend. A happy Independence (Independent’s) Day to all!